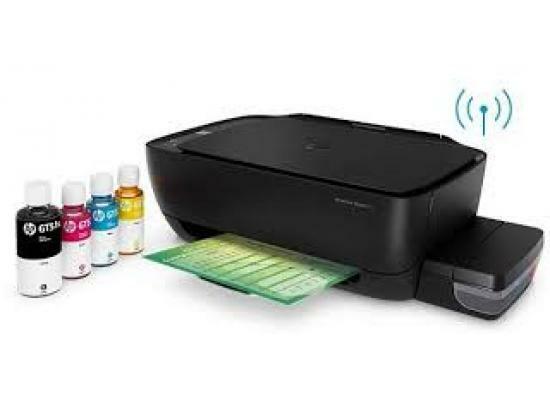 Dedicated Wi-Fi button to easily connect to and Print from your Wireless network. 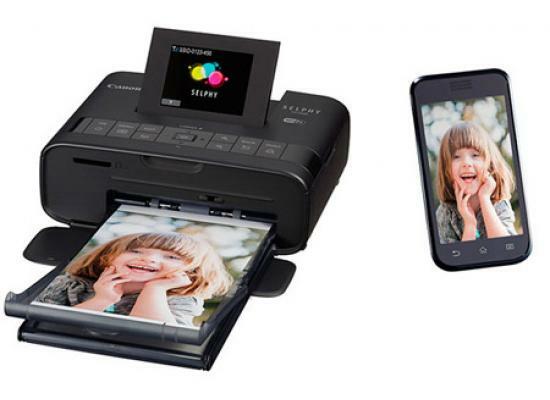 Airprint enabled! 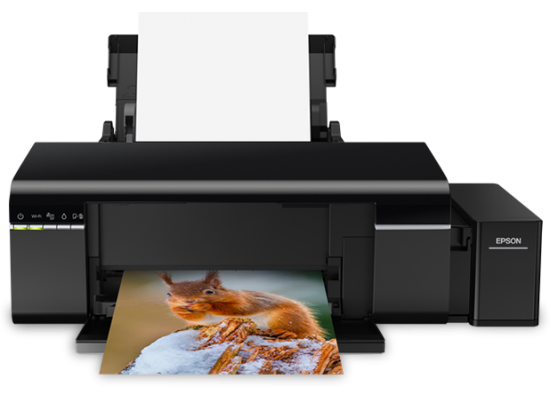 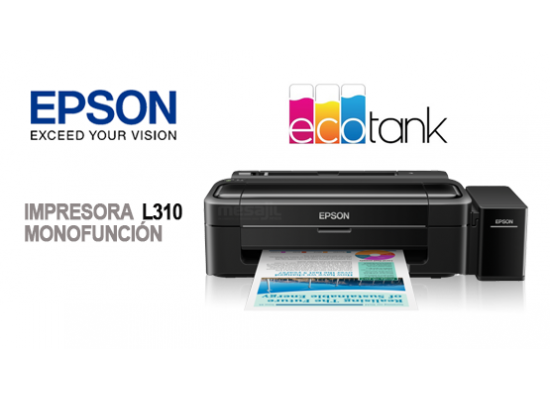 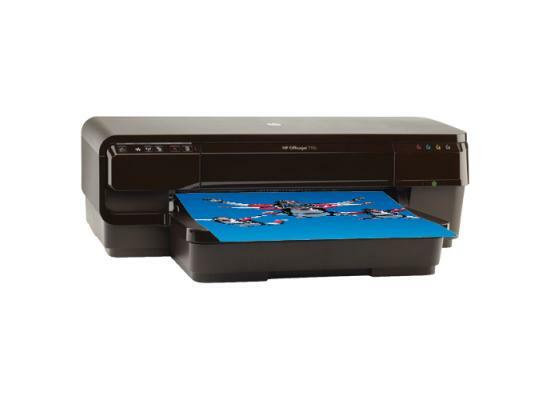 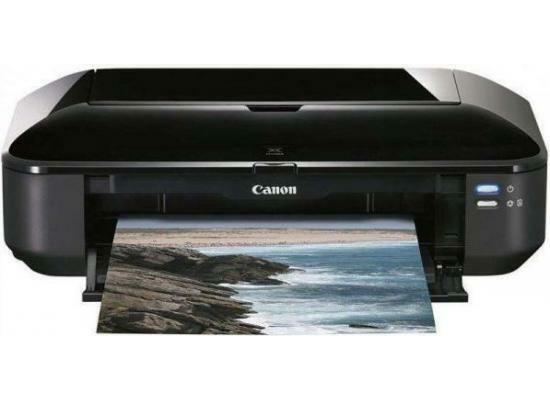 The L310 is ideal for home and home office users looking for good-quality, ultra-low-cost printing.